Wars and Battles is a new kind of wargame. It offers rich graphics, comprehensive game mechanics and a very intuitive and fun gameplay. You are in a war room and need to understand the battlefield in order to reach specific objectives. 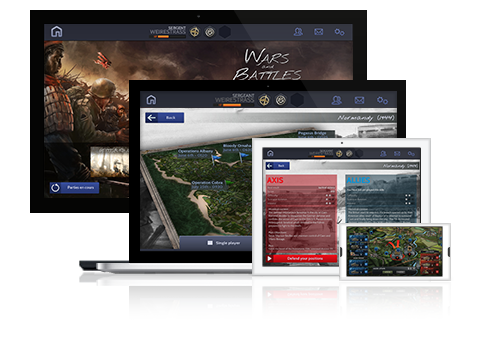 Wars and Battles is a turn-based strategy game with a huge goal: to integrate the sophistication of table top wargames into the user-friendly interface of tablets. Any gamer fond of strategy and thinking most tablet games are too simple will enjoy Wars and Battles. 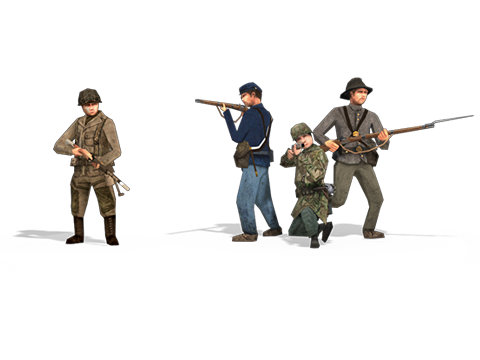 Wargamers can also expect a new gaming experience, original and interactive. 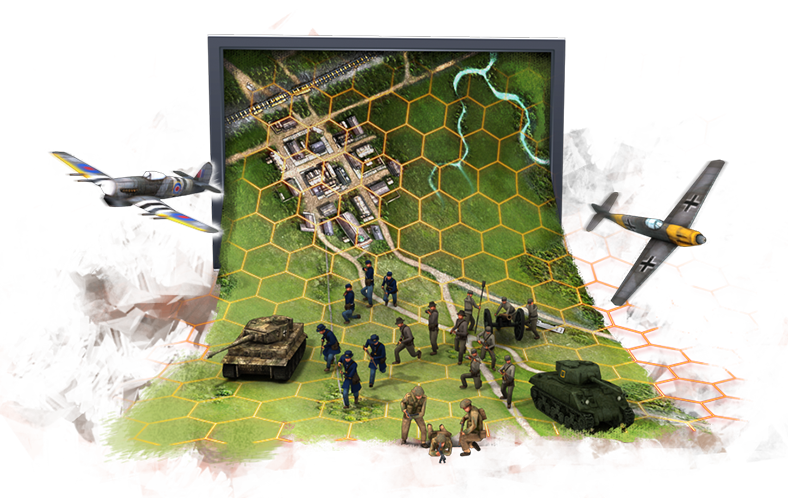 Wars and Battles has been launched in November 2014 with the Battle of Normandy 1944. The October War 1973 was released in June 2015. 2 additional battles are in development (Kharkov 1943 and The Korean War 1950-51). Every two months following the October War 1973 release, a new battle is to be launched. Thanks to our strong AI, we have developed a well-balanced solo mode. Our engine manages an asynchronous multiplayer mode so you can play with your friends or any player in the world at any time. If at some point you don’t have access to the Internet, no worries! You can play offline against the artificial intelligence on your saved games. 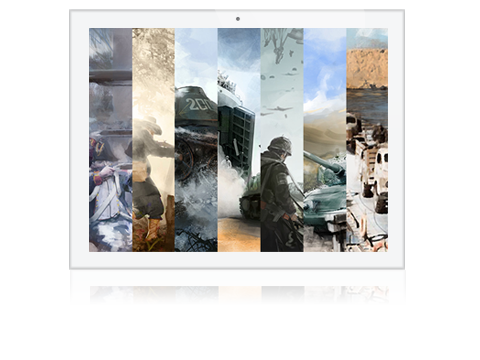 Wars and Battles’ first release was on iPad and you can now enjoy its intuitive gameplay on Android tablets with the October War release. It will be soon available on PC and Mac. We also plan to release the smartphone version along with the Kharkov release.